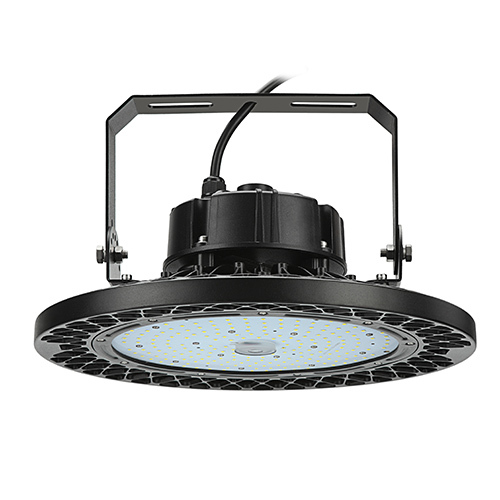 MHB series industrial LED high bay light is designed for indoor facilities illumination, has a super thin outlook and compact design. The total die casting body with special design patterns ensure a good life together with high lumen output. 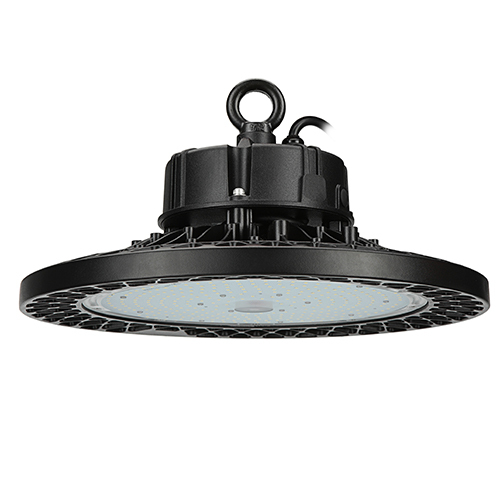 Wista LED high bay light manufacturer, has their own special delicate design in housing, control, and detection system, offers custom LED high bay wholesale for customers and meets their needs. Flexible design and unique curve pattern. 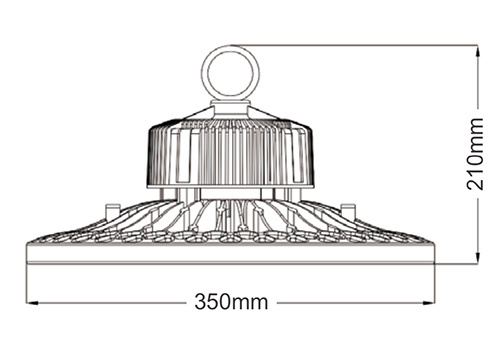 100W, 150W, 200W, 240W industrial LED high bay lights with 134-136 LM/W can be chosen. Maximize lumen output is 31000 lm. 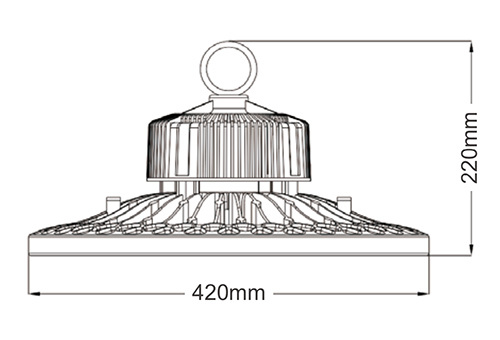 60°/80° /130° lens of the high bay fixture for the option. Available frosted polycarbonate lens: Narrow, medium, wide, or to be customized to meet your needs. 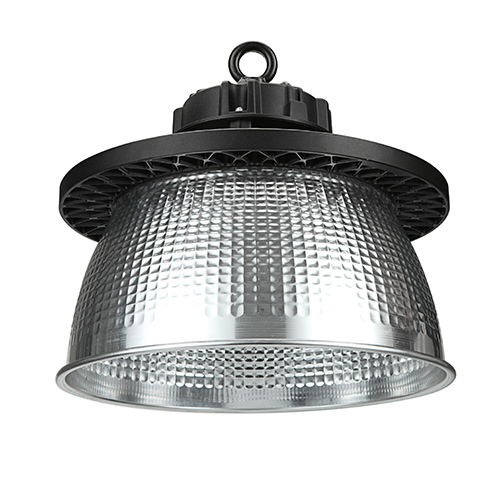 The LED high bay light has a 50000-hour lifespan and a 5-year warranty. Wholesalers can email or call us to know more details. Wista lighting receiver will serve for you. Logistics centers lighting, industrial halls lighting, commercial halls lighting, warehouses lighting, factory lighting, etc.